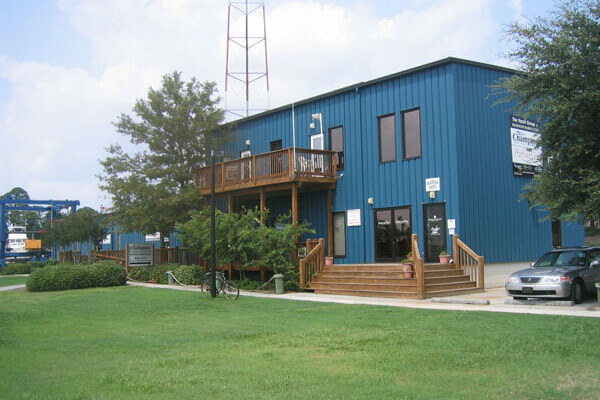 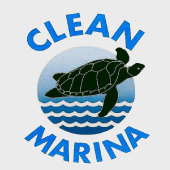 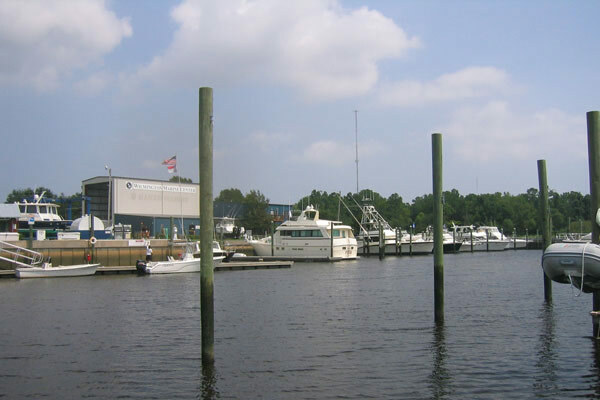 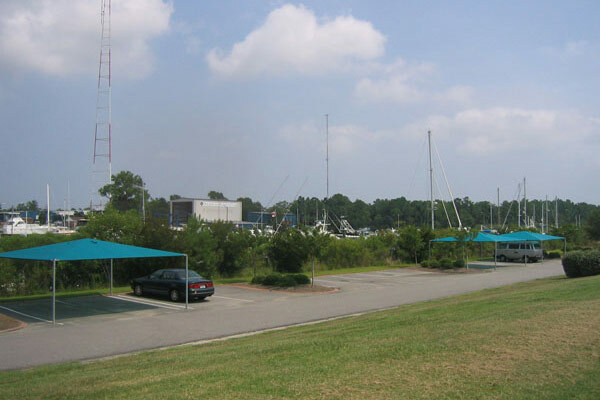 Proudly waving the flag as a North Carolina Clean Marina, Wilmington Marine Center is on a boaters list of must-stops as you’re cruising down the coast. 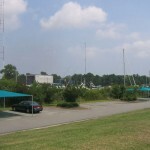 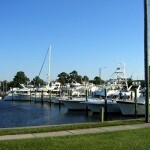 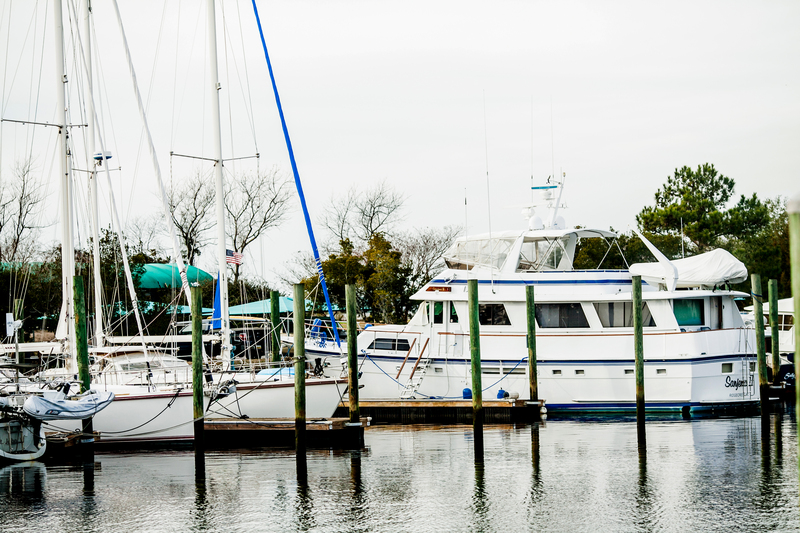 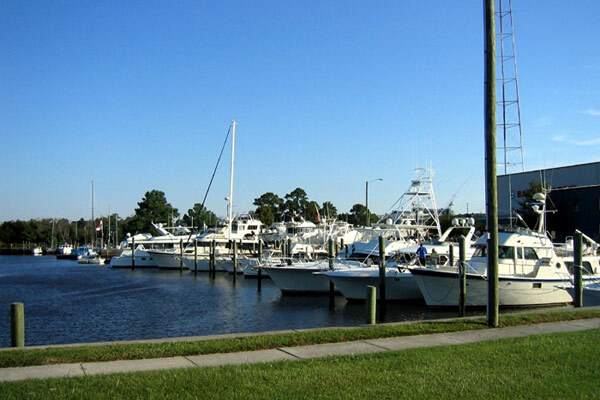 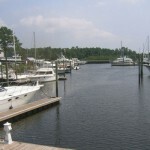 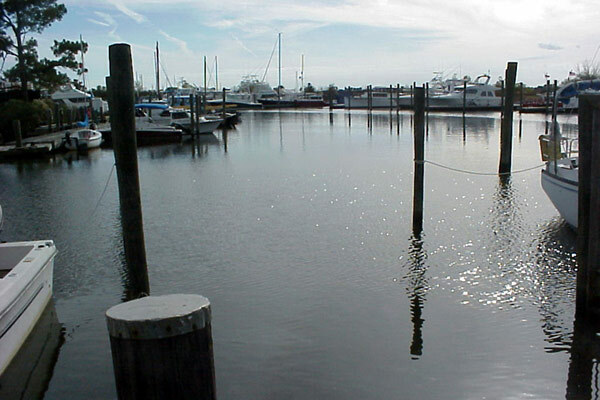 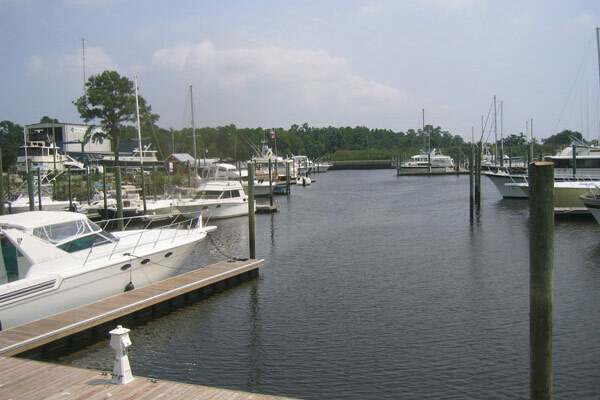 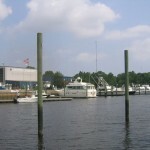 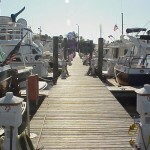 Located in Wilmington, North Carolina, the marina is nestled in an enclosed basin off of Cape Fear, providing boaters with the comfort of no currents or wakes throughout their stay. 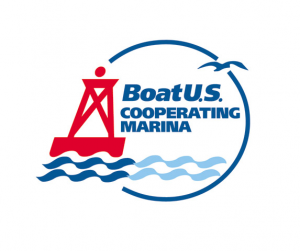 Transient Rate: $1.50/ft per night – Boat U.S. members qualify for a $.25/ft/ per night discount. 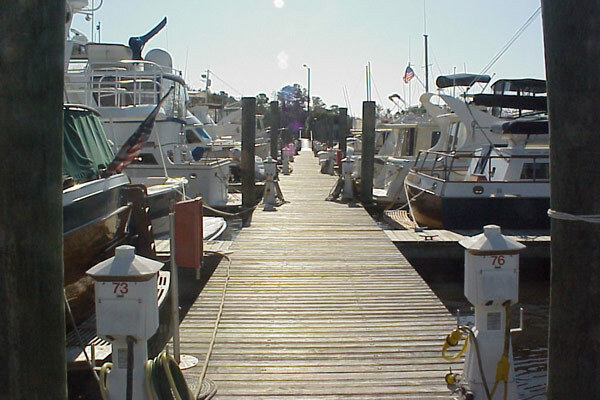 We are multihull friendly and have numerous catamaran/trimaran tenants. 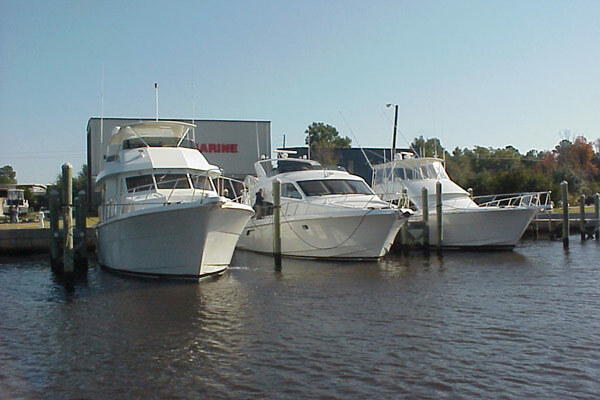 We have dedicated multihull slips but, if necessary, we can accommodate multihulls in our wider monohull slips. 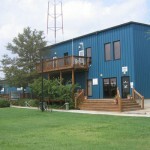 Call and we’ll discuss your requirements. 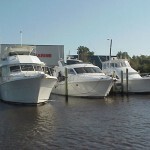 6 months advance payment qualifies for a 5% discount. 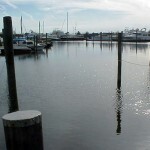 Approach / Dockside Depth: 5.5 / 5.0 ft.